Huawei recently made into the 2nd position in the world ranking of most selling smartphone brand. All because of its well balanced features and prices. It is now only behind Samsung, which is leading the market with more than 40% share. And it will be not very wrong if we say that Huawei very soon can surpass Samsung in terms of sales world-wide. Huawei will definitely like to achieve this and be the number one smartphone seller in the world. But there's a new problem for Huawei knocking at the door. Recently we are hearing about a new mobile OS that is being designed by the Chinese tech company. According to a interview with a journalist, the Vice president of Huawei was asked about the new OS off Huawei and reply was "It is under development." Though any details war not given by Mr. Lee, the recent Vice president of Huawei. But it is quite clear that Huawei might move to its own OS like Apple and Microsoft. Huawei before was using its own Emotional UI (EMUI) based on Android, which is an open source OS from Google and can be used by anyone. But maybe Huawei is looking for options or it wants to add its own uniqueness in its devices like Apple. Recently Huawei's sub brand Honor's device named Honor Play was being tested with the Fuchsia OS. That is also made by Google. But Huawei may come with a new OS to be independent of its third party suppliers like the hardware section. 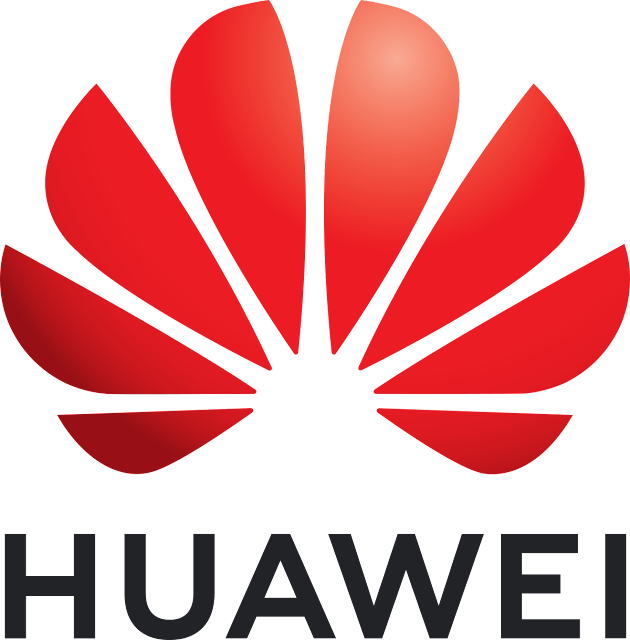 Huawei is not only a smartphone manufacturer but it also has a huge multinational telecommunications equipment and consumer electronics business. And it has its business in the whole world including America. But due to some problems between U.S and China in recent times, Huawei has faced a ban on selling its products and technologies to the American companies. This also can effect is growth worldwide and stop it from being number one in the world. But Huawei always have had a good relation with Google. As it has designed and manufactured the Nexus 6P and it seems that nothing is going to much wrong between them. But the ban by the American government can also force Google to cut relations with Huawei. These were the reasons Huawei may developing its own OS. It's quite clear Huawei will keep it as a backup for the future as it Google refuses to provide its support for Android to Huawei. And this not the first time Huawei is planning this thing. In 2012, Huawei also blocked for the first time in the U.S and then also Huawei announced about its new OS. But later the ban was lifted and the topic was faded away. This time we have to look forward to be the same with Huawei.